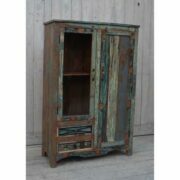 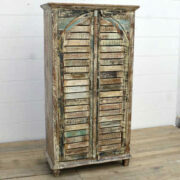 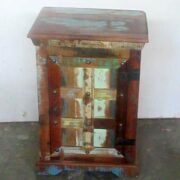 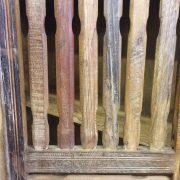 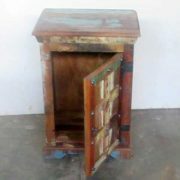 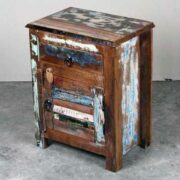 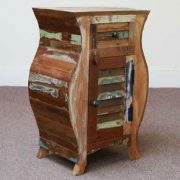 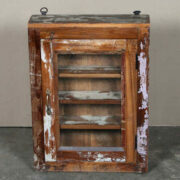 Take a scroll through our gorgeous Reclaimed Cabinets here. 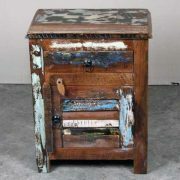 Or read about how they have been constructed in our Blog. 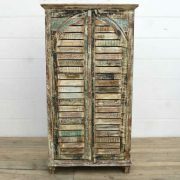 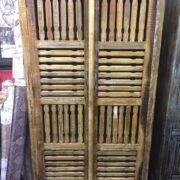 Most of these cabinets have been made using salvaged reclaimed woods from old Havelis and factories as they are being renovated over the years. 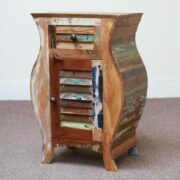 Talented craftsmen have used the recycled woods to create some stunning cabinets, giving you plenty of space and storage for your many belongings.